Amazon is, finally, expanding Echo & Alexa internationally. Amazon gives Alexa users the ability to delete the data sent to the cloud through the Amazon website. The company keeps user data within the EU, currently in Ireland. 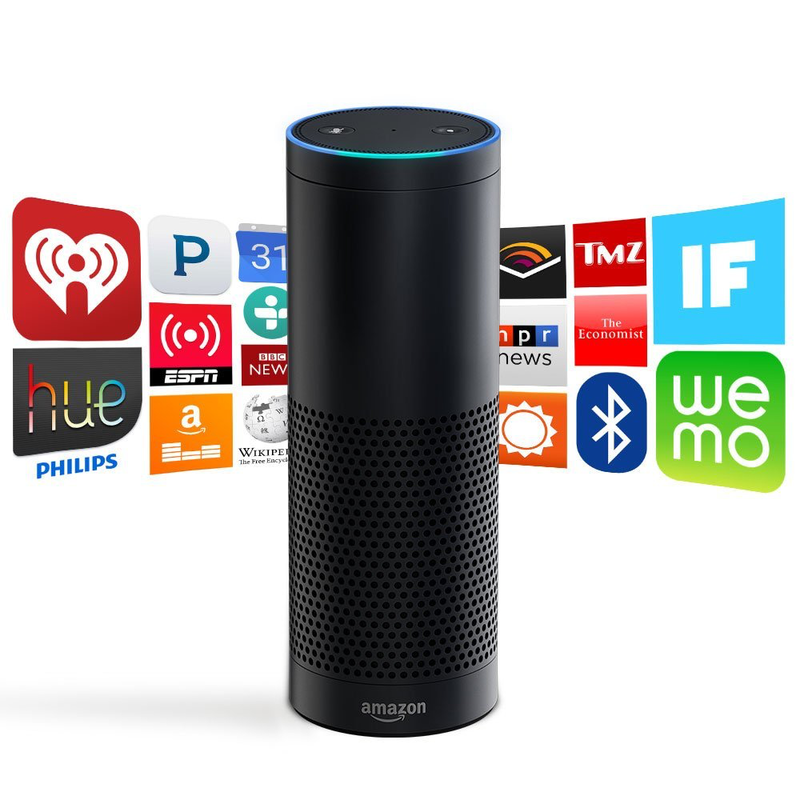 Echo will cost £149.99 in the UK and on sale from today in either black or white and ships on 28 September. Prime customers will get a £50 discount. It will cost €179.99 in Germany by invitation only. A €50 Prime discount is also available. In his interview with the Washington Post, Jeff Bezos also talked about „teams in Berlin and Seattle“ working on Echo/Alexa. So, Germany and France could be next in line. wether Amazon can pull off a successful internationalization of Alexa, next to Google’s and Apple’s already more widely internationally available voice interfaces, will be the last important point of data to assess to get a read on how strong a position Amazon will be in in a voice interface world. Alexa now has 3.000 skills (aka apps) and, as integrations is king, just got access to Audible Channels and a rotation of free audiobooks in the US.